The luxury hotel is set in a majestic building of elaborate stuccos and façade decorations. The property is in the heart of Nice, along the Victor Hugo grand boulevard. The project entailed remodeling the building’s right part. 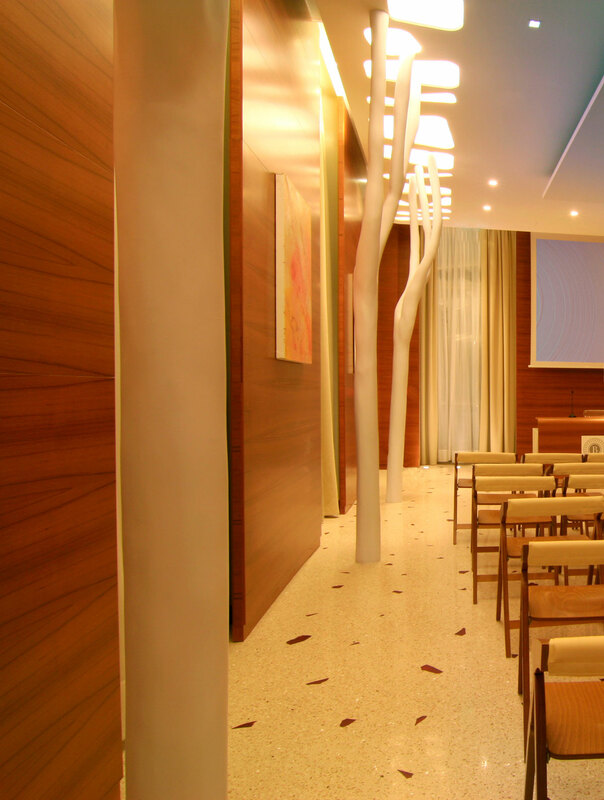 On its ground floor are the hotel’s common spaces, including a bar, conference center and breakfast room. 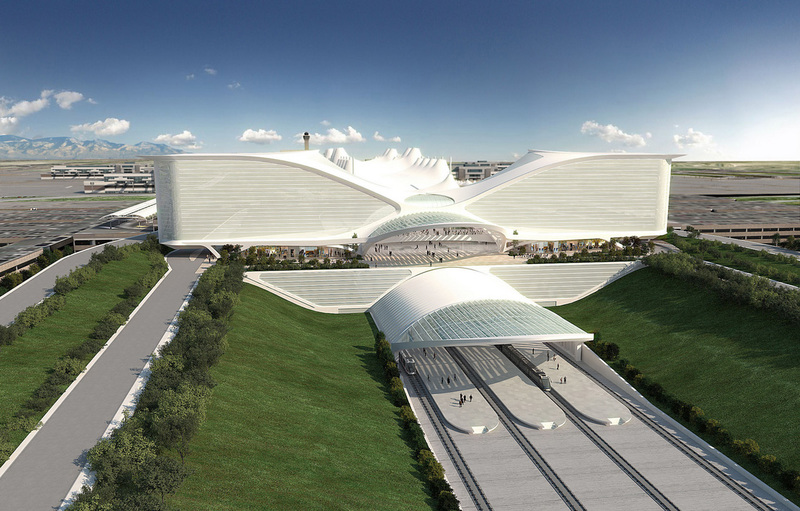 During a press conference today, world-renowned architect, engineer and artist, Santiago Calatrava unveiled his preliminary design for Denver International Airport’s (DIA) South Terminal Redevelopment Program. Mayor John W. Hickenlooper and DIA Manager of Aviation, Kim Day, joined the architect on stage as he shared his concept for the redevelopment, which will not only enhance the airport’s connectivity and functionality, but is also expected to create more than 6,600 jobs. Ferrari Factory Store of Serravalle Scrivia, entirely designed by Iosa Ghini Associates, is located outside McArthur Glen Outlet in Serravalle Scrivia. 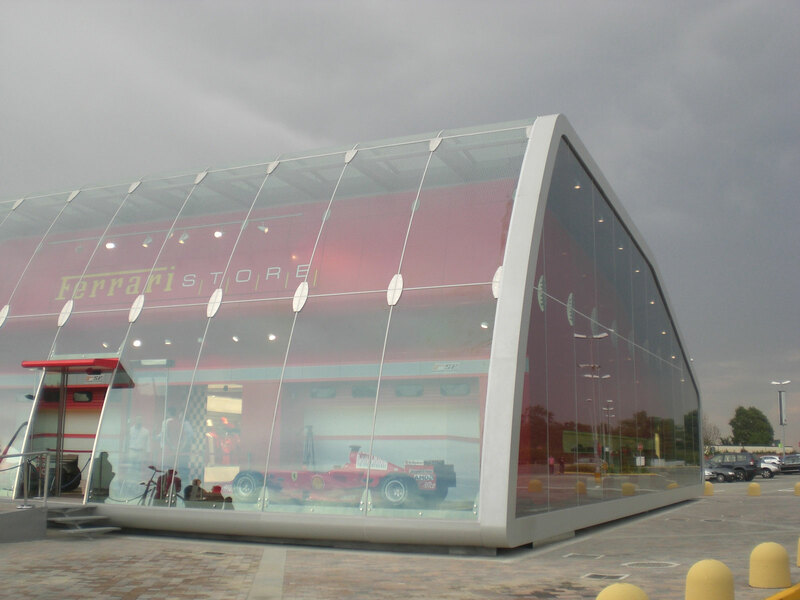 For the first time in the history of Ferrari Stores an entire building has been designed to accommodate the store. 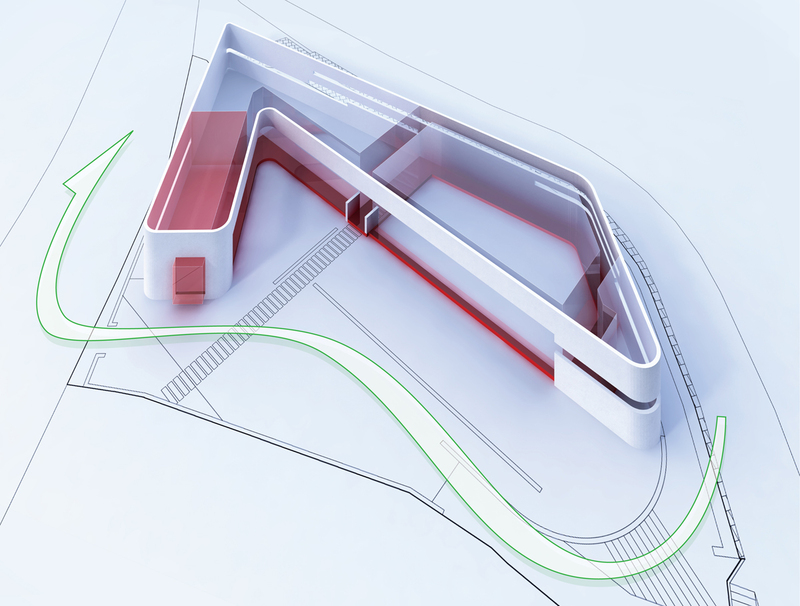 The building enjoys a privileged position as one of the first structures of the Outlet visible from the main parking area and access roads, for this reason it was designed with an exterior that immediately identifies it at ‘Ferrari space”. 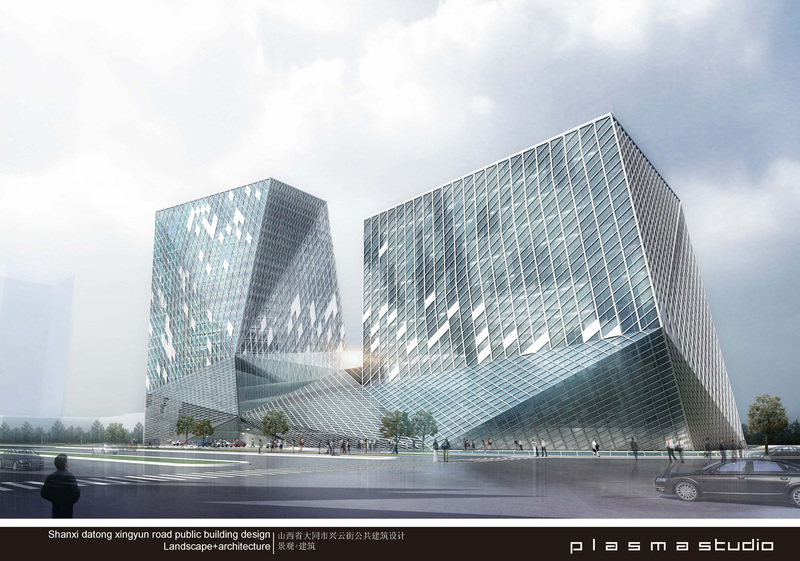 Plasma Studio won First Prize in an invited competition for one of two mixed-use twin tower complexes in Datong, Shanxi province, China. The project comprises 70,000 m2 of floor area split between a hotel in one tower and offices in the other. 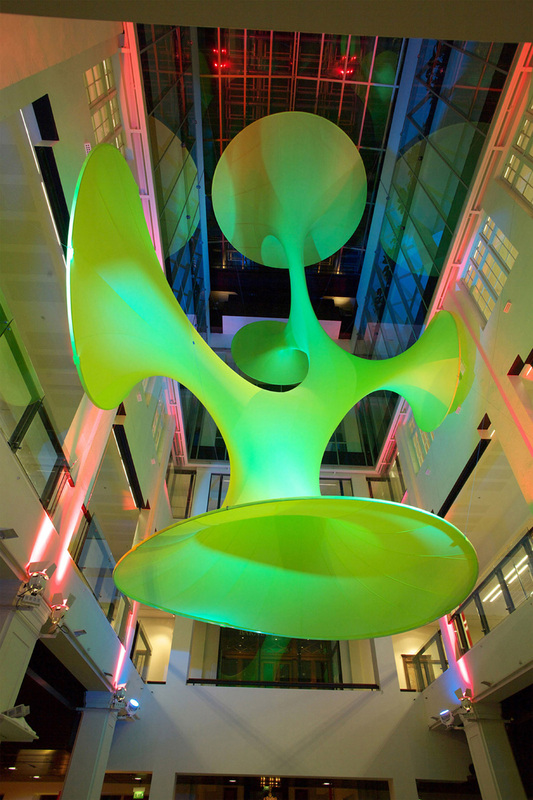 Plasma’s concept seeks to express the bipolar nature of the brief through the introduction of a central light well in each tower strung together by a common public lobby that spirals upwards to an accessible roofscape. The towers’ inner cores assist in the low-energy ventilation design which- in alignment to a parametric differentiated facade concept- seeks to minimize energy use and maximize ambient quality and expression. Do they really live beyond this・・・The mountain village appears when having started a little anxious so. The Horizontal House is here. The customs checkpoint is situated at the Georgian border to Turkey, at the shore of the Black Sea. With its cantilevering terraces, the tower is used as a viewing platform, with multiple levels overlooking the water and the steep part of the coastline, as well as for patrol officers keeping an eye on the border. 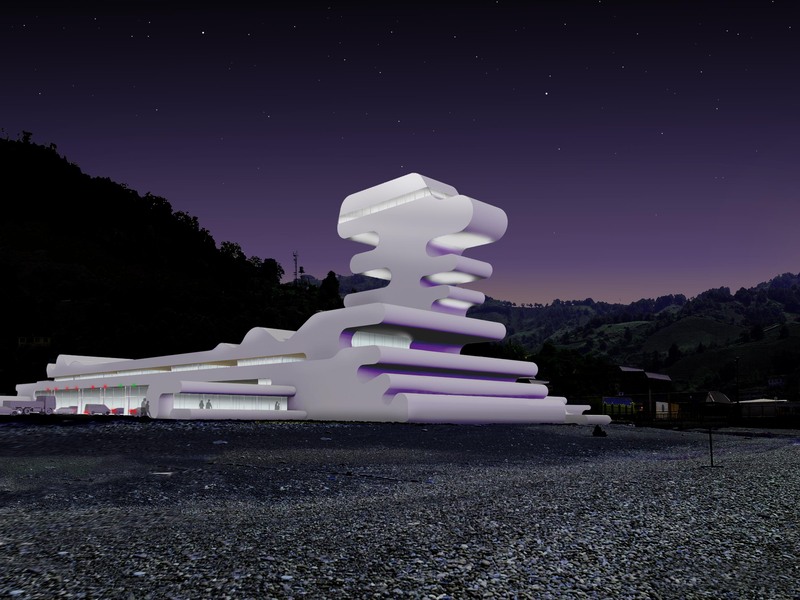 In addition to the regular customs facilities, the structure also houses a cafeteria, staff rooms and a conference room. The building welcomes visitors to Georgia, representing the progressive upsurge of the country. 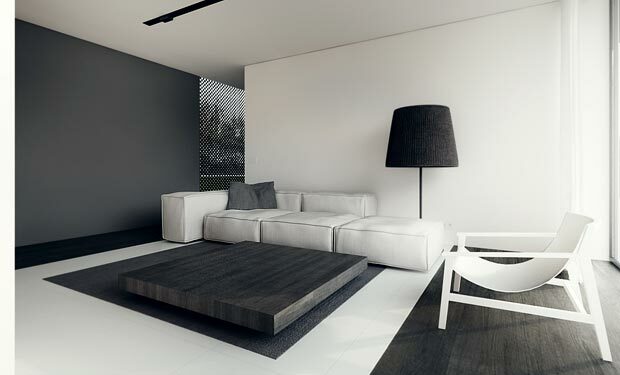 Description from Tamizo: e-house interior design, in Rosanów. Useable area 180 square meters.